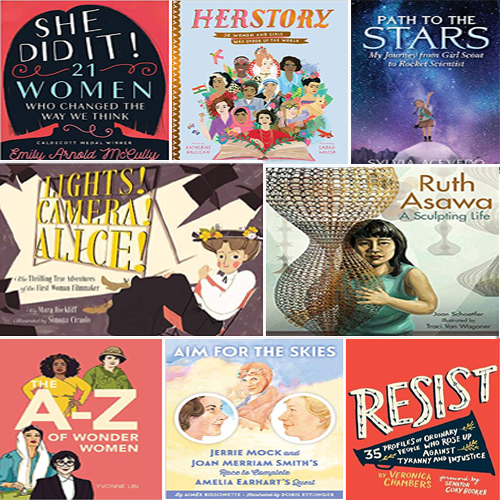 This fall (2018), publishers are honoring the accomplishments of women by publishing notable books about the lives and achievements of women. 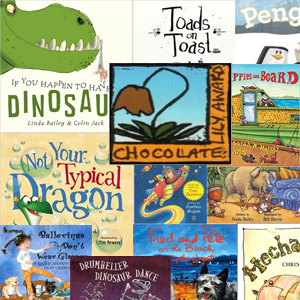 Here are our choices for some incredible juvenile nonfiction titles to add to your shelves. Book release months and suggested age ranges are also included. 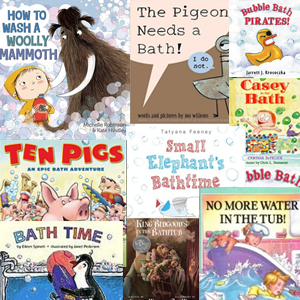 Be sure to use the links provided to find similar books to those shown. Profiles 50 inspiring and powerful women, from astronauts to activists, musicians to mathematicians. Ages 8–up. (September). 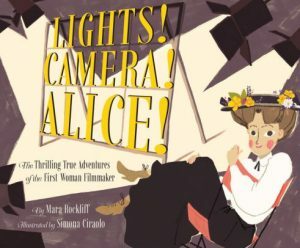 A biography of Alice Guy-Blaché, famous for creating new filming techniques in early Hollywood cinema. Ages 8–11. (September). Inspired by Amelia Earhart, two women who have never met, plan around-the-world flights. 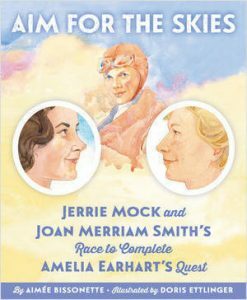 This picture book retells the extraordinary story of the 1964 air race between Americans Geraldine Mock and Joan Merriam Smith, the first two women to fly around the world. Ages 6–9. (September). 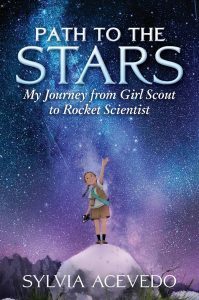 The inspiring memoir for young readers about a Latina rocket scientist whose early life was transformed by joining the Girl Scouts and who currently serves as CEO of the Girl Scouts of the USA. Ages 10-13. (September) . 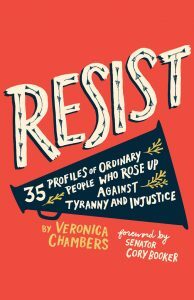 A collection of profiles of prominent activists for young readers. 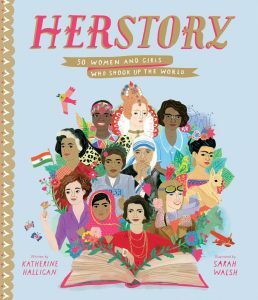 While this book covers both men and women, it includes an impressive list of females, such as Malala Yousafzai, Joan of Arc, Janet Mock. Ages 8-12. (September) . 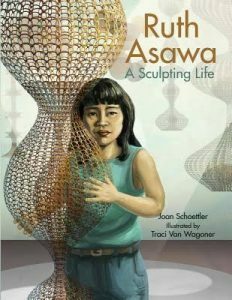 Known as the “Fountain Lady” of San Francisco due to the many fountains she designed, this book chronicles the life of artist and teacher Ruth Asawa, from her Southern California childhood to her time in a Japanese internment camp, to the creation of the San Francisco School of the Arts. Ages 6–10. (October) . 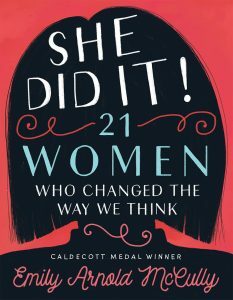 Twenty-one women who challenged the status quo and changed America. Includes women from various fields including science and business. Ages 8–12. (November) . Profiles of women who have been trailblazers and inspire others. 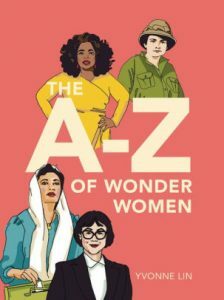 Includes Oprah Winfrey and Ruth Ginsberg. Ages 8–12. (December) . In a Land of Laptops, Do Kids Still Want Books?